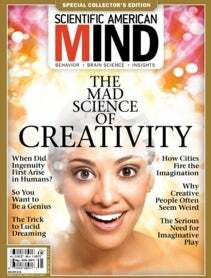 What differentiates mere talent from creative genius? No one knows for sure. We do know, however, that many artistic advances and scientific discoveries come from men and women in their 20s—just old enough to have sufficient technical skills yet young enough to be unencumbered by the habits of older generations.